Often we think of colors and images in graphic designs, especially in logos. But logo fonts are equally crucial design elements. 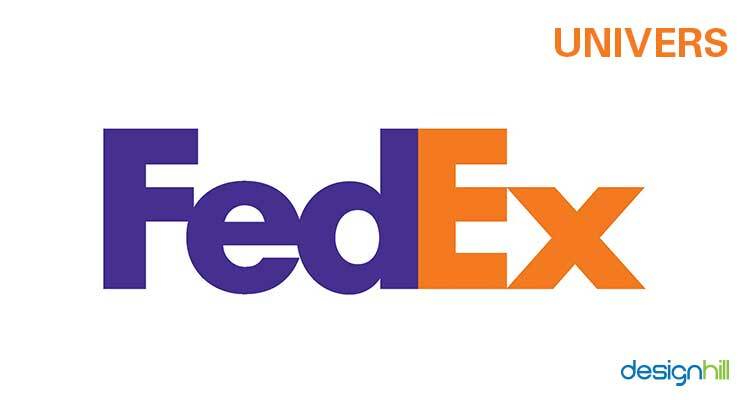 In fact, many iconic company logos are typography based. If a logo has a business name, the success of its design depends on skillful use of fonts. Fortunately, a wide array of fonts is accessible to make a correct choice. 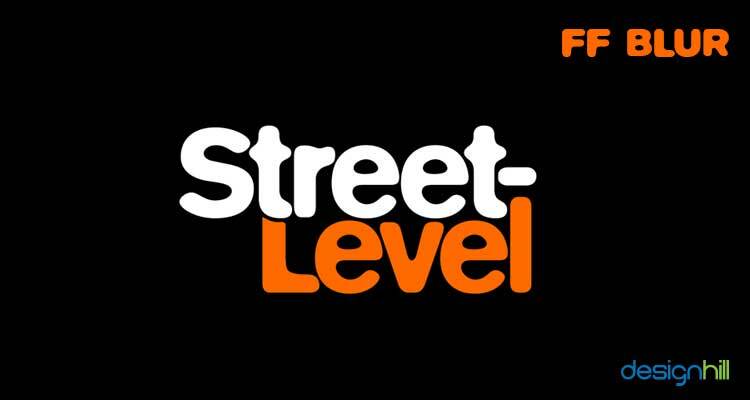 Only a trained and experienced graphic designer can incorporate such perfect font in a design. A skillful designer understands how giving a different shape to a conventional typeface can create a unique design. 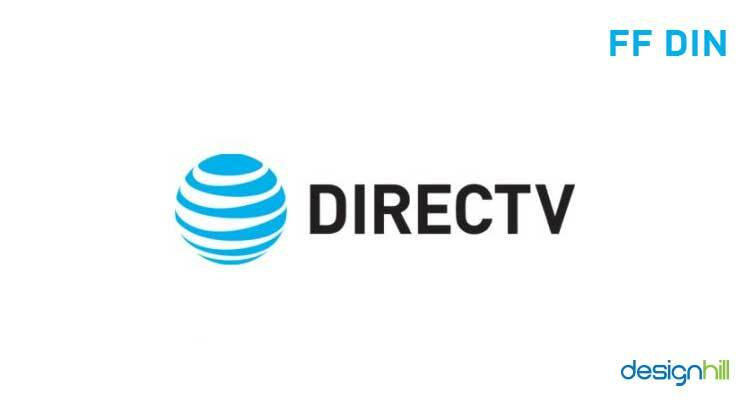 For example, many logos have given a new look to the classic letterings. Coca-Cola logo is one of the shining example of how lettering can create a brand identity. 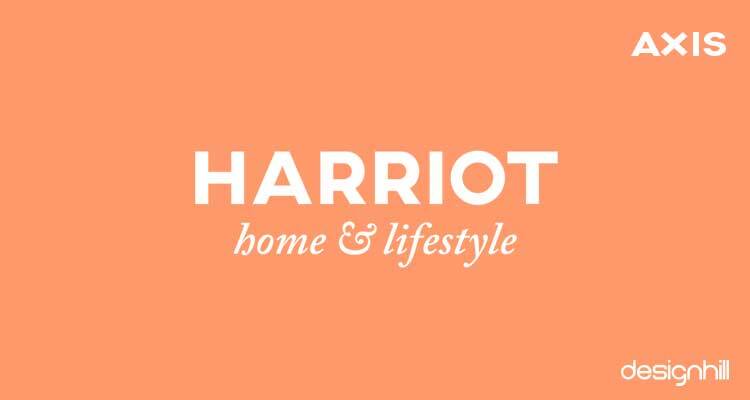 According to entrepreneur.com, strong typography is one of the key tips for an award winning logo design.This is chiefly because typeface in itself works as a visual. So, is your business logo based on typography? If yes, then take a look and find out if it correctly uses the power of typeface. Make sure that fonts used in your company logo is in sync with your brand’s personality. A good font makes all the difference! The font of your logo plays a crucial role in forming the image of your business. Believe it or not, the typeface of your logo tells a story about your brand logo before the words do. And your font choices can make or break your logo design. But with so many fonts out there on the web at different platforms, it can be hard for a designer to select one font for a logo. However, there are some fonts that the designers should have in their collection to make that first impression! This is not a single font but a family of old serif typefaces. This font has excellent readability and is elegant. 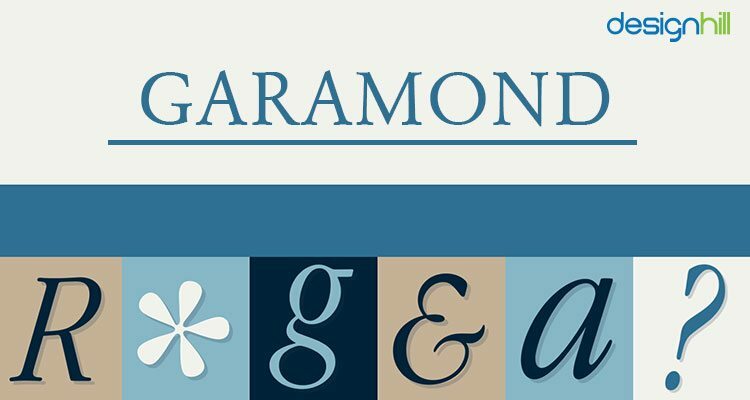 The different typefaces include the Adobe Garamond, Stempel Garamond, EB Garamond, Sabon Next and ITC Garamond. It is typically used by magazines, websites, textbooks and long bodies of text. 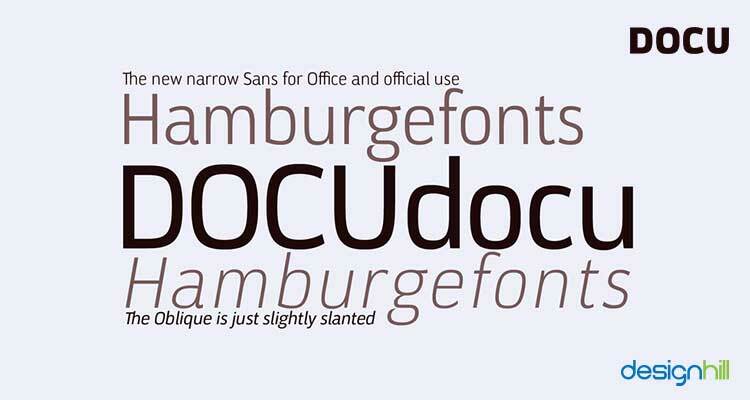 A German publication has rated this typeface as the second best amongst all fonts. The font was first released in 1989. 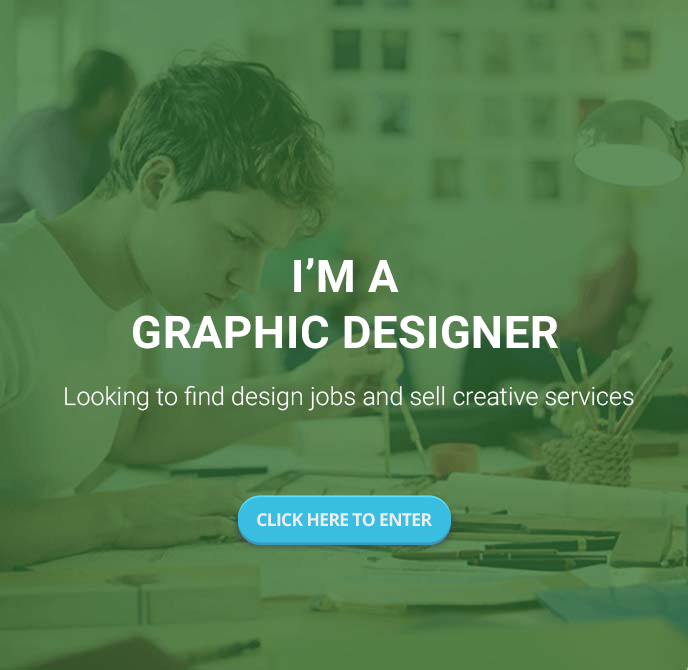 Looking for a freelance graphic designer? 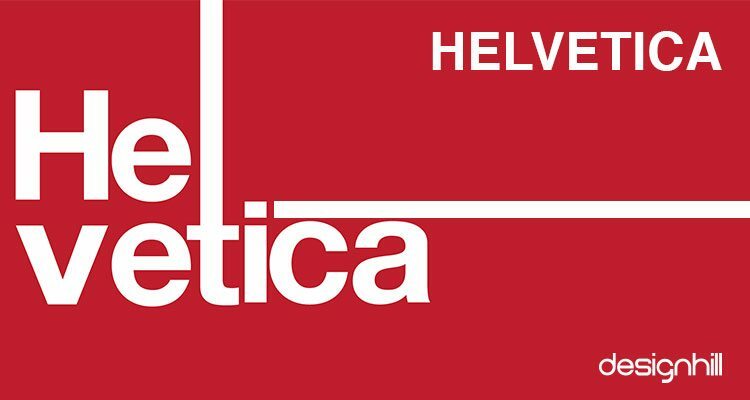 Helvetica is one of the most used fonts in a variety of graphic designs. Professionals are especially fond of this font. Helvetica has been bundled in personal computers since 1984 and this is one of the reasons why it so popular. Many professional like and dislike this typeface for a simple reason that the letters in this font are spaced too tightly. But, a careful selection of the font is necessary for effective logo design. This font cannot be used everywhere to deliver the intended message. Trajan has long been used in the Hollywood movie posters. The typeface also is a hot favorite for many designers who need to create designs related to law, marriage, religion and things about the past. 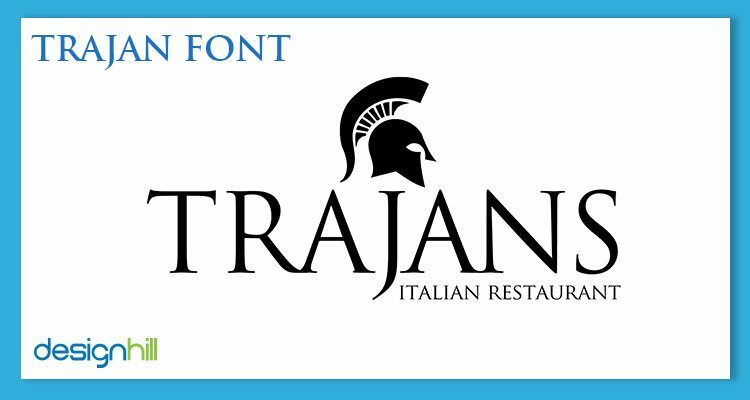 Trajan is serif typeface of old style and it was designed by Carol Twombly in 1989. The design of the typeface is based on Roman square capitals. 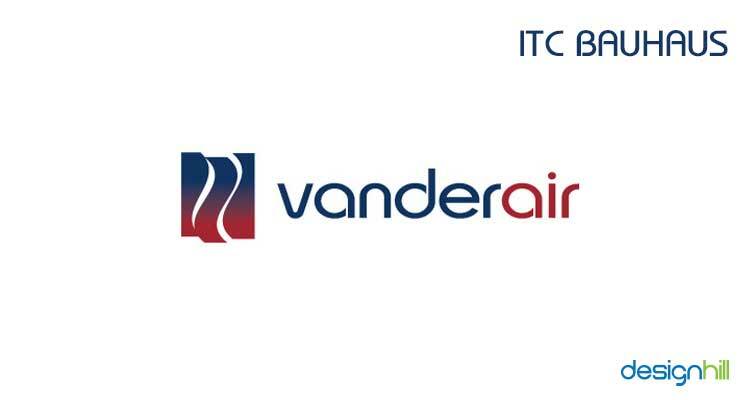 This font will ensure versality of your logo design. 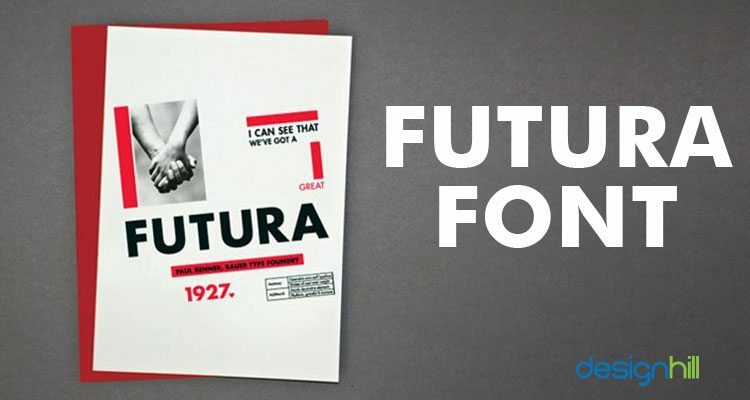 Futura is known for its near-perfect circles, squares and triangles as it is based on geometric shapes. Due to its unique geometric shape, large displays, corporate designs, books and logos have used this font frequently. The font is considered by many as an ideal one for small text. If you are looking for an ideal typeface for headlines, logos and decorative text, then Bodoni can be your best bet. It has flat and un-bracketed serifs and has a narrow underlying structure. 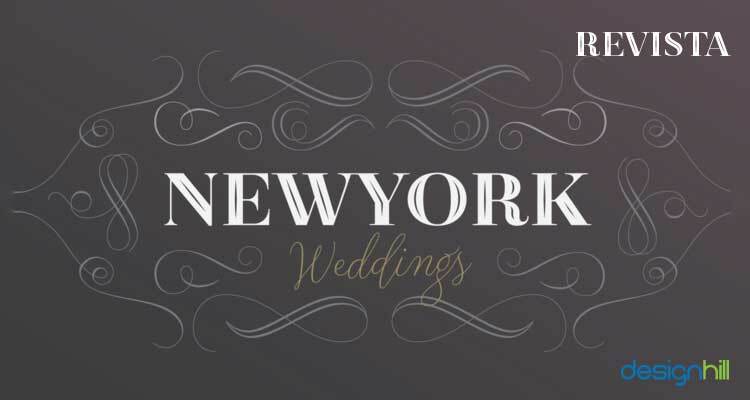 There are both thick and thin strokes in this font and there is a contrast between the two. The font looks aesthetic due to its geometric construction. Make sure that you mention this font especially in your design brief when crowdsourcing your design work. Zorus Serif was created by Jeremie Dupuis, a Canadian designer. The font’s antique glyphs lend it a distinct Gallic feel. The font is suitable when you want to give a feel of print and old-fashioned look to your design. You can access this font in italic and standard versions. 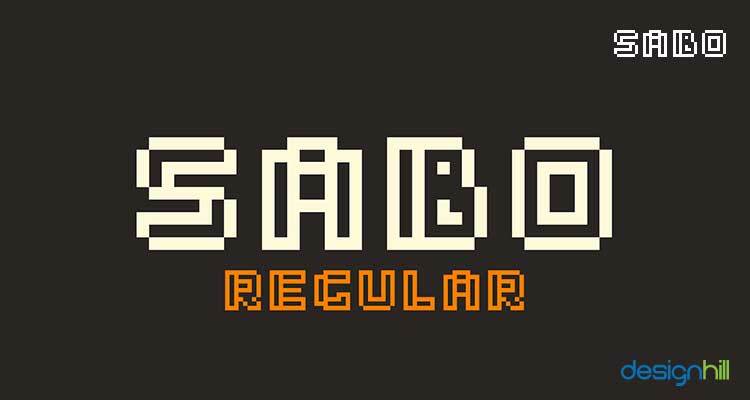 You can safely try Sabo retro font if your design has an arcade theme. This font is the creation of graphic designer Philippe Moesch and has a pixel-style font system that never fails to impress strikes with its impressive old-fashioned style. The font is available in two styles – filled and inline. Bobber is a slab serif. 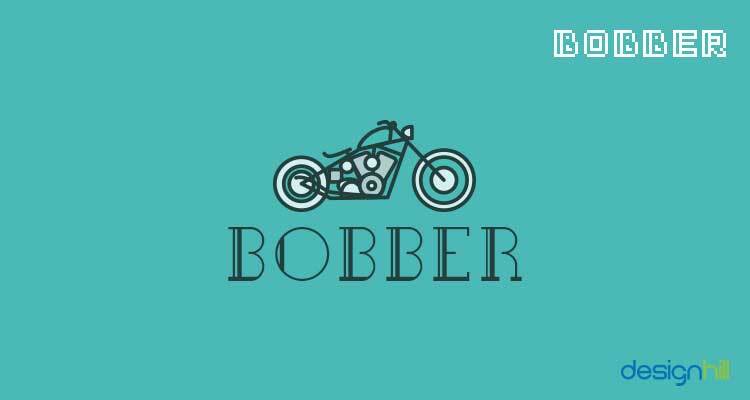 Bobber motorcycles are the inspiration behind its creation. If you are looking for a unique font to express emotions of the bygone era, then this typeface fits your bill with its vintage and cool design. 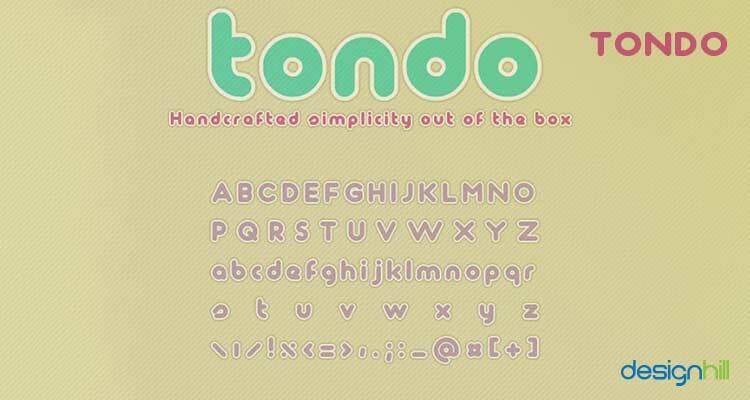 This is a grid-based font which is free to use for commercial and personal purpose. Pick this font if you want to have a unique type based designs. The font was designed by Lucas Almeida and Dmitry Goloub. Akura Popo should be your preference when you are looking for a retro font that expresses toughness, strength and boldness. This is vintage and classic serif font that is best suited for headlines, logos and letterhead. The typeface is also ideal for sport-themed designs. This font not only is a perfect choice to design logos but it is equally good also for t shirt designs, and others creative works, especially when you want to make some bold statement. Berlin should be used when your graphic design requires the typeface that expresses geometric style. This font is a group of display fonts with classic geometric typefaces which are from early years of the last century. The font is available in 4 versions -Berlin, Berlina, Slaberlin and Uberlin – in regular, bold and x-bold. 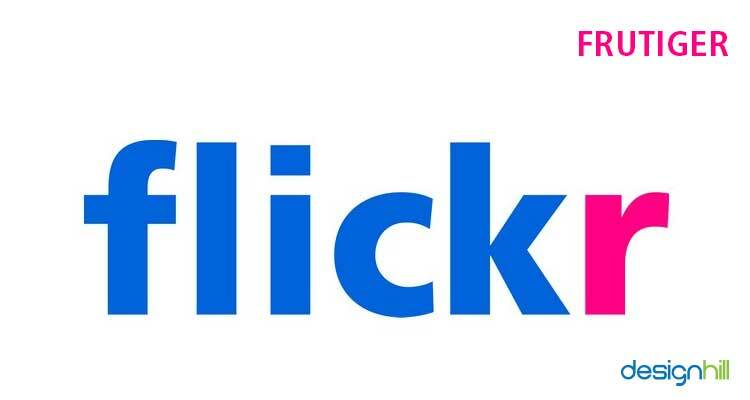 Are These Fonts Ruining Your Logo Design? A strong and bold font with a vintage flavor gives it a great visual impact while still remaining readable. Didot is a Didone and Serif typeface, founded by Designer Didot in 1799. Didot came out with various versions of this typeface, one of which was used in the Giorgio Armani logo. 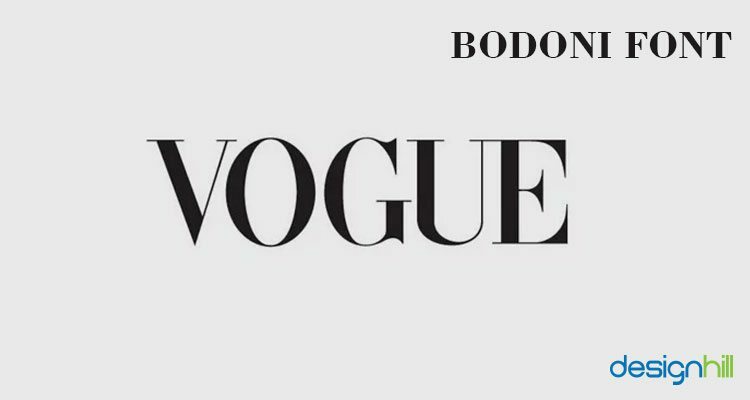 This font is quite common in the fashion industry. Didot creates a lasting impression when used with high contrast colors. Univers is a sans-serif typeface designed by Adrian Frutiger in 1954. It is said to be one of the greatest font achievements of the 20th century. This font gives an impression of steadiness, with a perfect geometry. This font is useful for everyone because of its clear and detailed form. 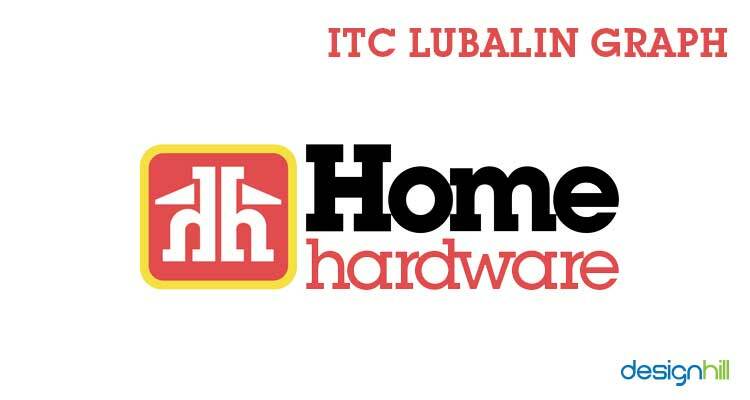 Designed by Herb Lubalin in 1974, the ITC Lubalin Graph family is a strong typeface with a distinct geometric form. This font is available in different weights and has an added feature of slab serifs. Designed by Swiss type designer Adrian Frutiger (yes, the designer of Univers that we just discussed), this is yet another big sans-serif typeface. Though commissioned in 1968, this typeface was completed in 1975 and used at the newly built Charles De Gaulle International Airport at Roissy, France, for their directional sign system. It is a distinctive typeface with letters that are easily distinguished from each other. Moreover, this font is being used on the Swiss passports since 1985. 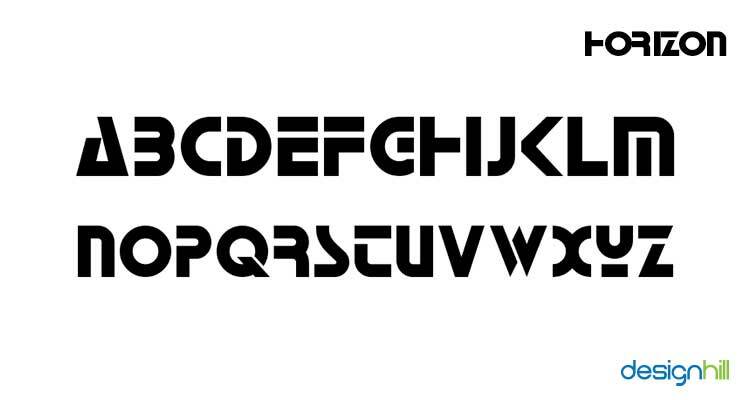 This font was designed by Edward Benguiat and Victor Caruso in 1975. It is inspired by the font Universal (1925) and has a clean and distinctive look. Available in five weights, from light, medium, demi, to bold and heavy, ITC Bauhaus has an old school touch to it. Created by Erik Spiekermann in 1991, this is a humanist sans-serif font. According to the designer, Spiekermann, FF Meta was intended to be a “complete antithesis of Helvetica“, which he found “boring and bland.” This font had a great impact on the typographic design in the following years. The font with 11 styles is curved and rhythmic. 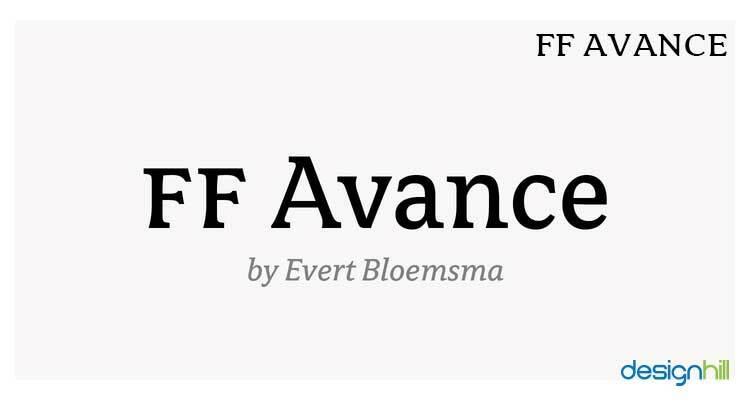 Created in 1992 by British designer Neville Brody, FF Blur is an experimental sans-serif. Neville Brody developed this font by blurring an existing grotesque in Adobe Photoshop. It was one of the most quintessential typefaces of the 90’s and is still popular amongst designers. FF blur is one of the 23 designs to be included in the permanent collection of digital typefaces at the Museum of Modern Art, New York. Founded by Bitstream in 1992, Horizon is an experimental geometric, sans-serif font. 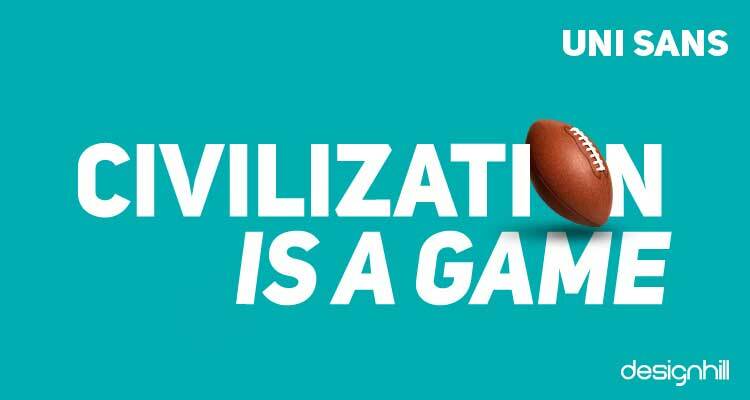 This font has been inspired by the TV series Star Trek. Horizon is stylized and thick with sharp angles. It is available in regular and italic faces. This one can be used for futuristic design tasks. 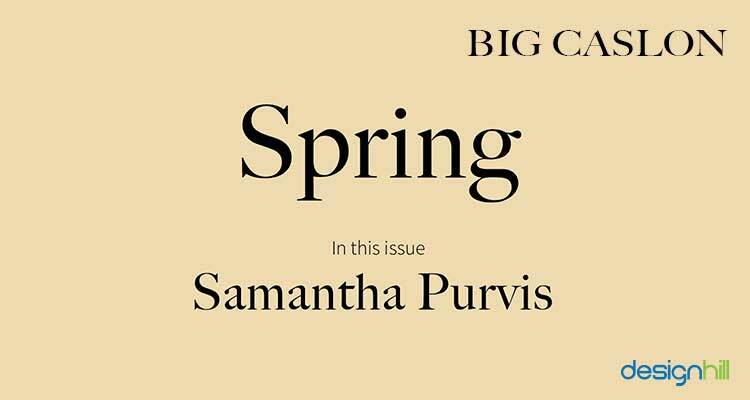 Big Caslon is a revival typeface from the Caslon font of the 1600’s. Founded by Matthew Carter in 1994, this serif typeface is an excellent example of classic typeface styles entering the world of digital typography. 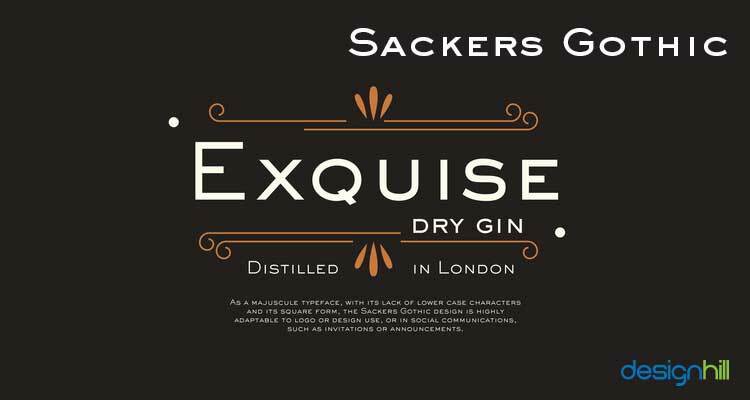 Sackers Gothic font was created by monotype design studio in 1994. 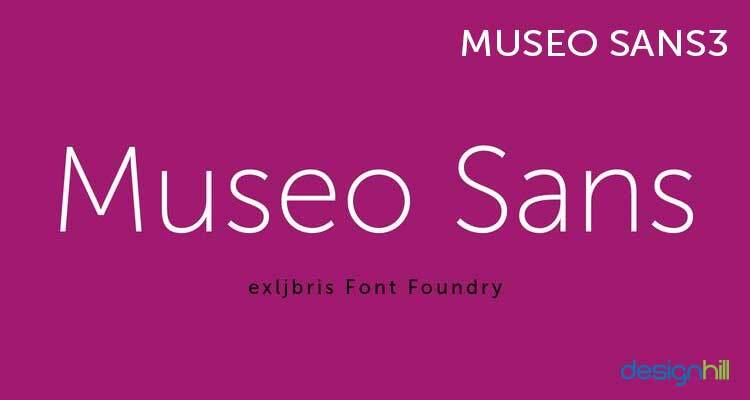 It is a sans serif font family, based on the form of Roman letters. It is sharp and is an “engraver” and therefore, no lower cases are available in this family. The Sackers Gothic font is highly adaptable to logo or in social messages or in a book cover design. Designed by Albert-Jan Pool in 1995, this sans-serif typeface was first used to identify railroad cars in Germany. It is based on the original German Standards Organization font number DIN 1451, which was commissioned for use in German public administration and signage. The typeface family has 20 variations. 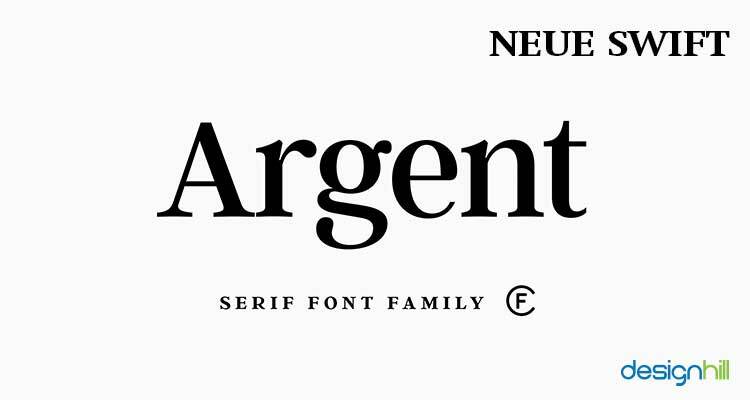 This is yet again a sans-serif family typeface, founded by a female designer Rosemary Sassoon in 1995. There are curls in each letterforms in this typeface. This typeface was researched for the children, especially for story books. The letterforms of Sassoon are quite friendly. This slab serif font was created by Vera Chiminova and Isay Slutsker in 1998. However, it is similar to sans serif. Apart from logos, this font can be used in advertisements, comic magazines, posters and headlines. This is one of the mysterious typefaces as nobody knows where such a font has originated from. Designed by Evert Bloemsma in 2000, this Serif typeface has a motion and energy attached to it. 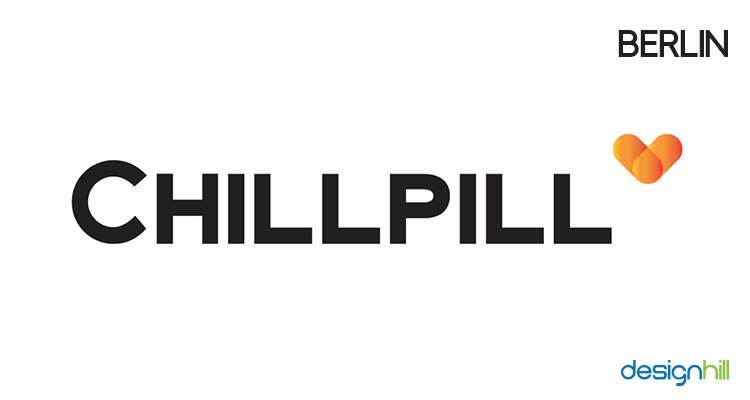 This font can work wonders if used in logos related to automobile industry. 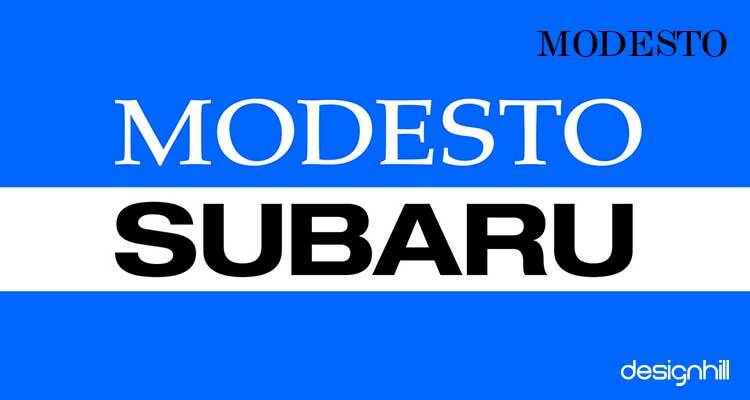 Founded in 2000 by Jim Parkinson, Modesto has a kind of fascinating past from the famous 19th and 20th century circuses and the sign painters lettering style (hand-painted typography). It has been evolved from the lettering done in the Ringling Bros & Barnum & Baily Circus Logo. However, the new italic fonts were added in 2014. The Neo Sans typeface was designed to have a futuristic demeanour. 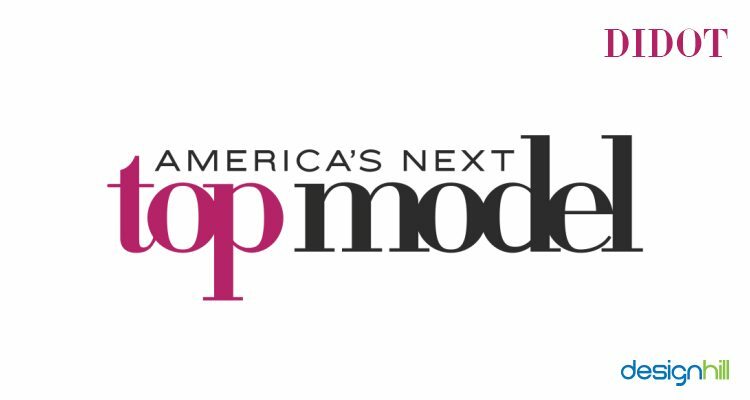 This sans serif font was created by Sebastian Lester in 2004. IT giant Intel used this font for its rebranding in 2005. It is a friendly font with curved edges. Many big companies such as British Labour Party, Kia Motors, Virgin Trains and the UK ITV network have used this font for their branding as well as advertising. 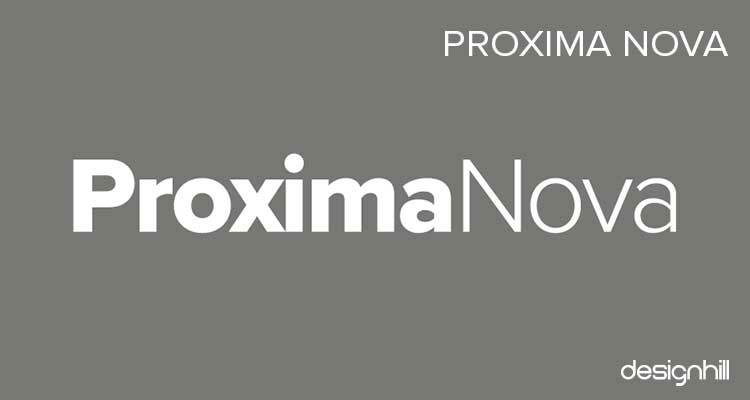 The Proxima Nova family is the reworking of Proxima Sans (1994). Designed by Mark Simonson in 2005, this Sans-serif typeface strikes a balance between classic geometry and modern proportions. It straddles the distance between Futura and Akzidenz Grotesk. 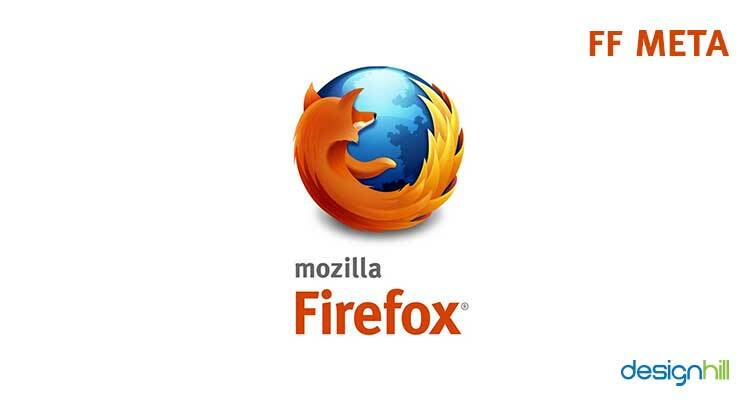 It has been used by brands such as Spotify and Twitter. This typeface has been created by Fabio Haag and Veronika Burian in 2006. Foco is also a Sans-serif typeface that showcases personality. It has a great readability due to the spacing between the characters of the font. It is one of the best fonts to be used while creating a logo, a tagline or subtitle. 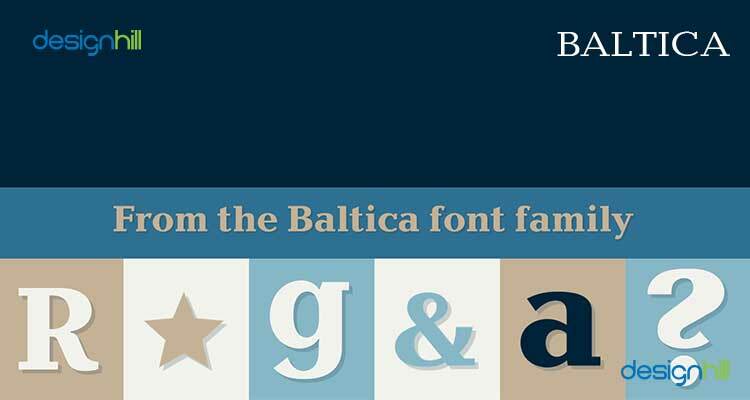 Veronika Burian, one of the designers of the font FOCO, founded this typeface in 2007. It is a rounded, sans-serif typeface that looks bubbly, fresh and cute. This font was used in the branding and advertising of London marathon. This typeface is a true delight for people who love typography. It is great when one wants to use it for display purposes due to its spacing and kerning. The typeface was founded by Jos Buivenga in 2008. It is geometrical as you can notice in the letter Q”, it has a simple circle with a line through it. This typeface is applicable for almost all graphic designs, whether we talk about t shirt designs or any other design forms. Created by Svet Simov, Ani Petrova and Vasil Stanev in 2008, Uni Sans is from the sans-serif family. 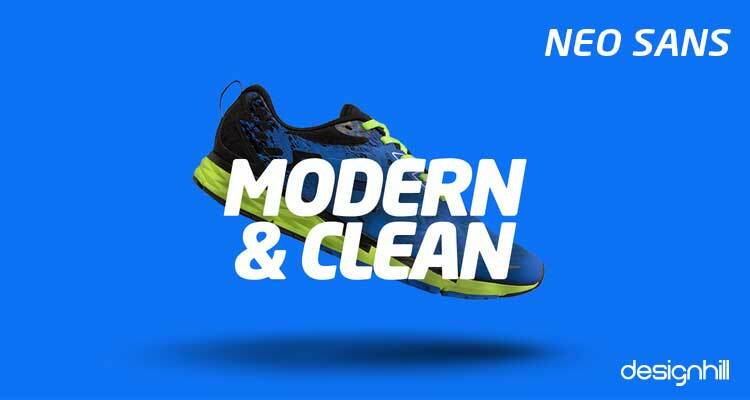 This typeface will do well with sectors such as fitness. If you’re looking to create a wordy logo, this is one of the best font! A serif typeface, Neue Swift was created by Gerard Unger in 2009. The words and lines look separated and thus provide easy readability. This font will be a great choice for publishing industries such as books, magazines etc. as it has a legible typeface look. 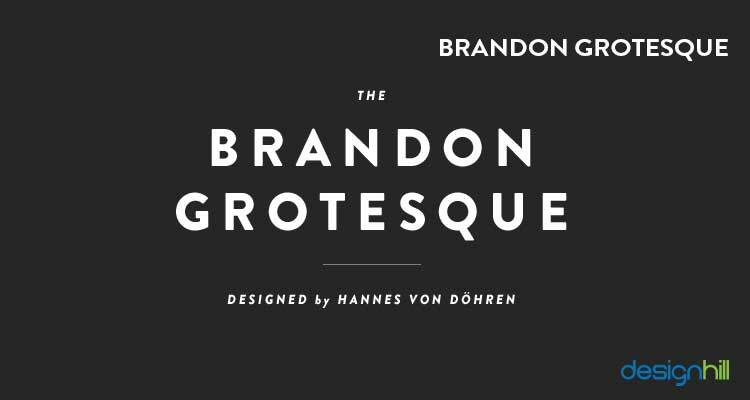 Brandon Grotesque is different from other sans-serifs with its slightly rounded letters and its x-height. This feature of Brandon Grotesque gives it a touch of warmth and being noble. 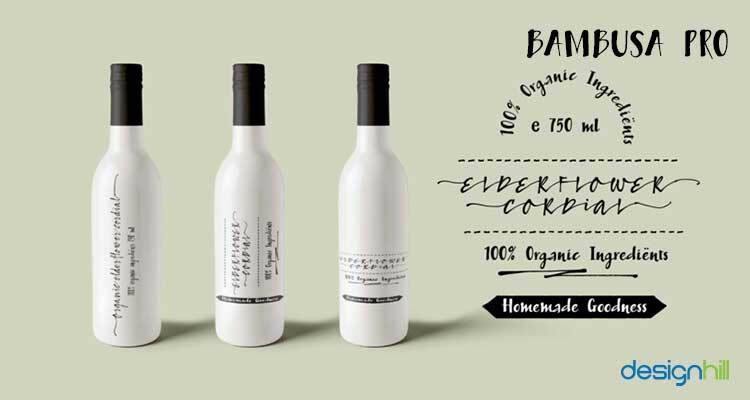 This typeface was designed by Hannes von Döhren in 2010 and is regularly used for label and packaging design. 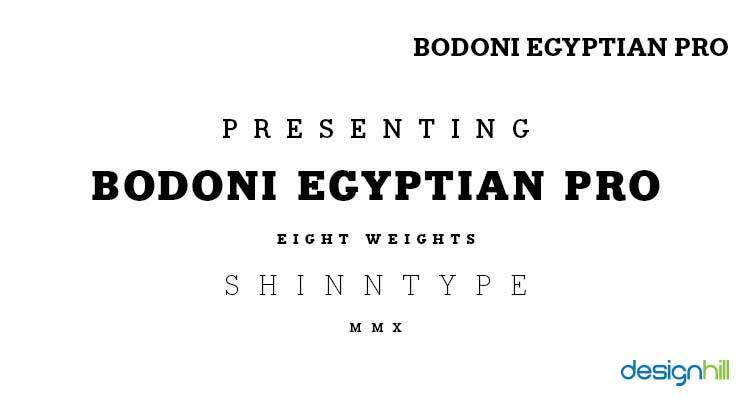 Bodoni Egyptian Pro is a serif typeface created by Nick Shinn in 2010. 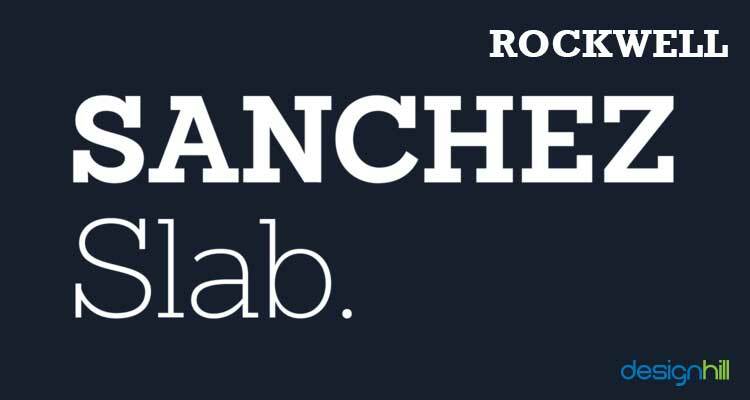 This is a versatile font – it can be modern, robust and electronic. Furthermore, it subverts the typographic norms, a monoline of even width (in all, but the heaviest weights) here describes capitals, lower case, and serifs. A stencil typeface, is a must in every font list. The font is elegant and fashion-oriented. It is best used for any fashion magazine-oriented project. This typeface was created by Paula Nazal Selaive, Marcelo Quiroz and Daniel Hernández in 2015. Also, Revista has 2 sets of dingbats, varying from zodiac signs symbols to technology symbols. This is one of the best typefaces that I like. Designed by Hanneke Classen in 2015. Bambusa Pro is a cursive font style. It connects beautifully with fonts such as Regular, Bold, Basic and Ornaments. In Bambusa Pro, there are long swashes that connect the first and last letter of a word for creative use of fonts. This typeface is great when used in comic books. Designed by Stawix Ruecha in 2015, Amsi Pro is a sans-serif font type that brings the typeface style of 1900s back into the present day. This typeface was designed by Jimmy Kalman. His inspiration behind the font was outdoors. 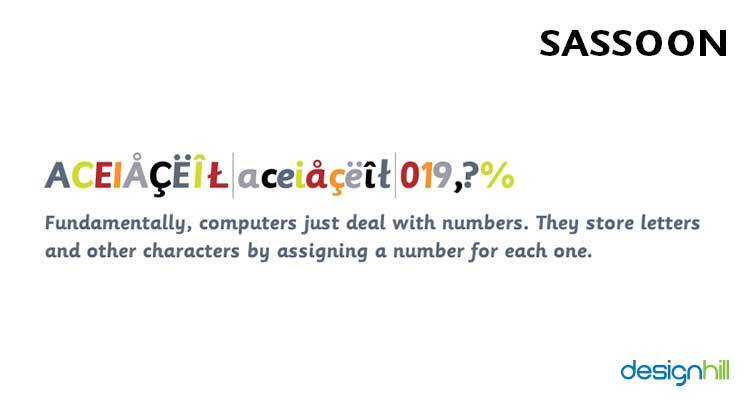 The font has a full set of uppercase letters, a selection of characters and numbers. Use the font for the designs that depict nature and adventure as well as free spirit. 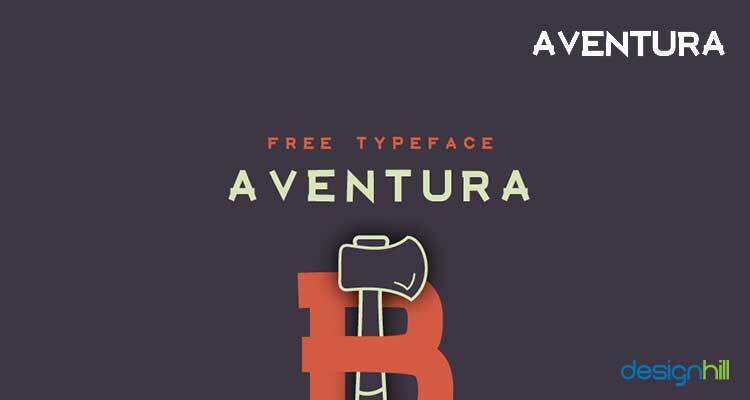 You can access Aventura free of charge for personal use or pay for commercial purpose. Axis was created by designer Jean M Wojciechowski. 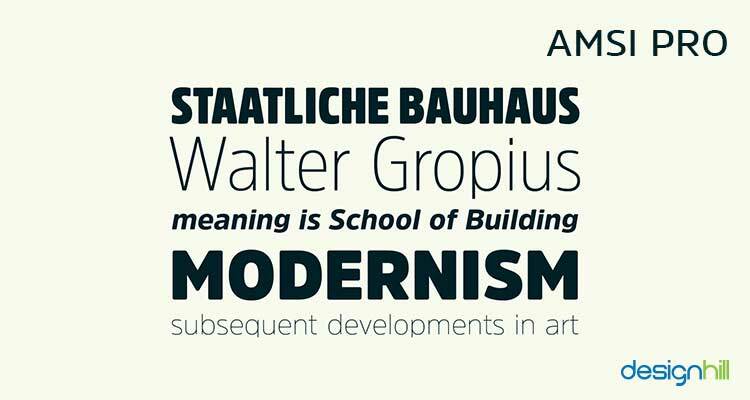 A sans serif font, Axis was created for urban environment with inspiration from geometry. Axis is great when used for spreading a message of happiness. Many vegetable and food product supermarkets have incorporated this font in their logos. 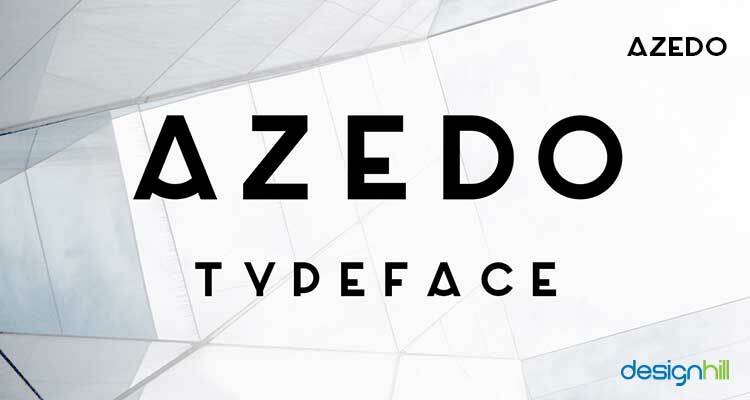 Azedo was created by a Portugal-based graphic designer Pedro Azedo. This typeface is a good choice for all types of graphic design works, especially logos. 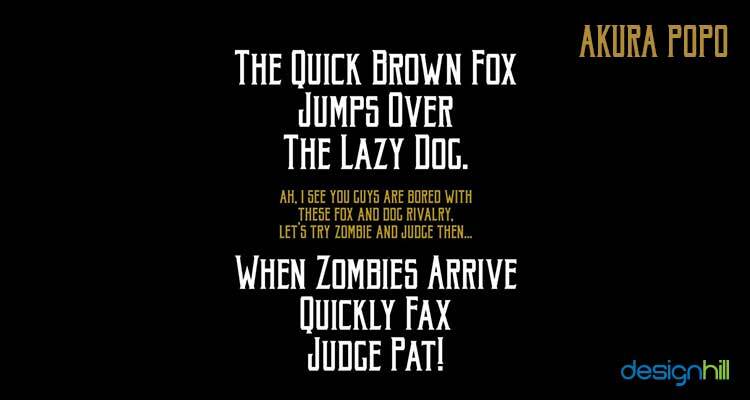 You can use this font headlines of all sizes, print graphics, badges and print t-shirts. Pedro had created this font as a new identity for himself. 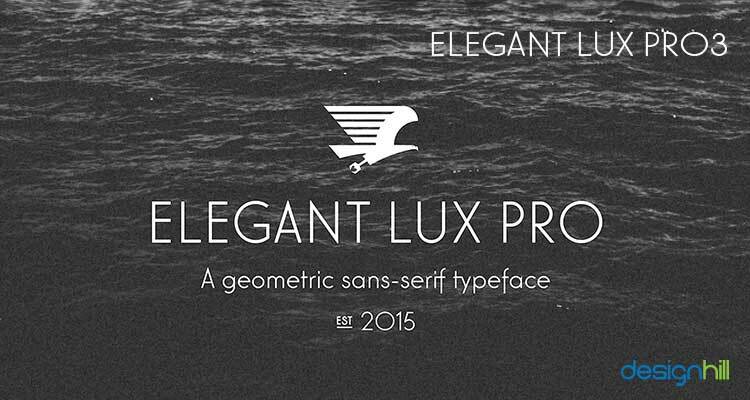 Elegant Lux Pro is a sans serif typeface designed by Schoener in 2015. Influenced by the geometric grotesk faces that came up during the 1920s and 30s, the font has a warm appearance due to its rounded corners. 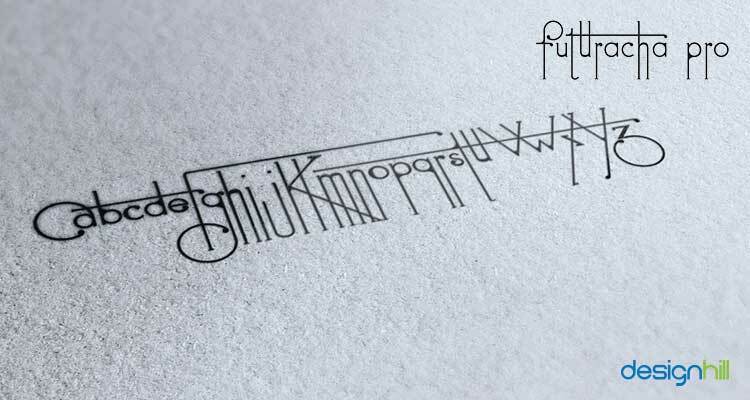 Futuracha is a font that will remind you of the art deco’s style. The edges of the letters are radically extended to give the font the art deco’s style. It is suitable for headlines and logos. The results of the experiments are fascinating. Futuracha includes both greek and latin characters as well as numbers and symbols. Therefore, this font becomes an ideal choice for creating card and invitation designs. Building is a great choice when you want to create a strong visual impact through your graphic design. Created by an Italian designer Leonardo Gubbini, the font’s primary purpose is to capture the attention of the viewers. This is the right fonts to incorporate in your business card design or any other graphic design to create a formal environment. Created in 2016 by Patricio Truenos, Canilari is a Post-modern, serif font which has an outcast typeface. It’s pretty great for inspiring creativity but it’s hard to ascertain its origin in the typographic history. 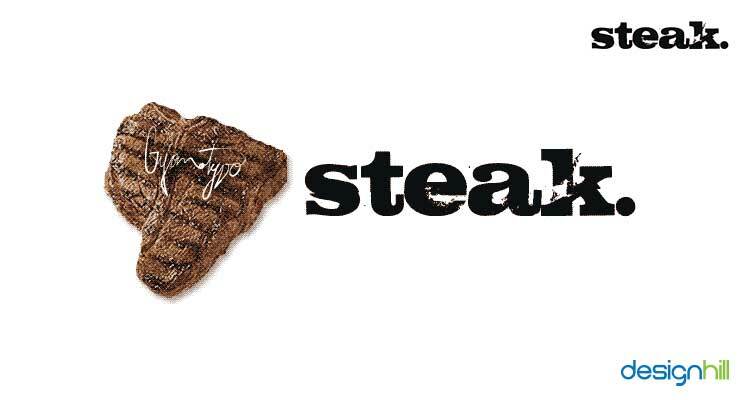 The font could be a hot favorite for modern butcher shop as it has thick cuts. 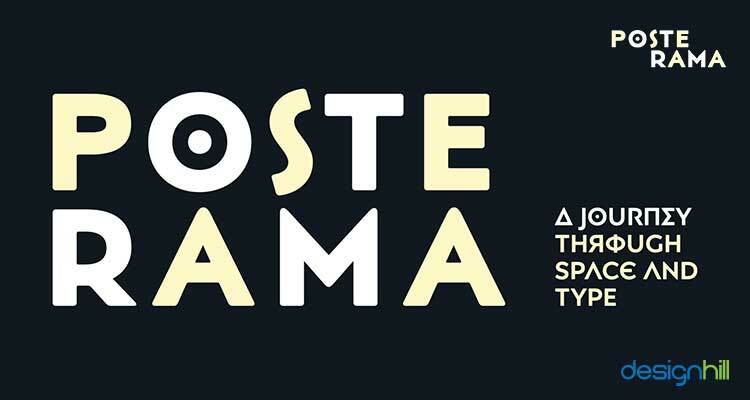 Posterama is a post-modern, serif font designed by Jim Ford in 2016. This typeface includes 63 fonts. Each font of the family has a unique character. This slab serif typeface is quite attractive, poised and has well-formed strokes. 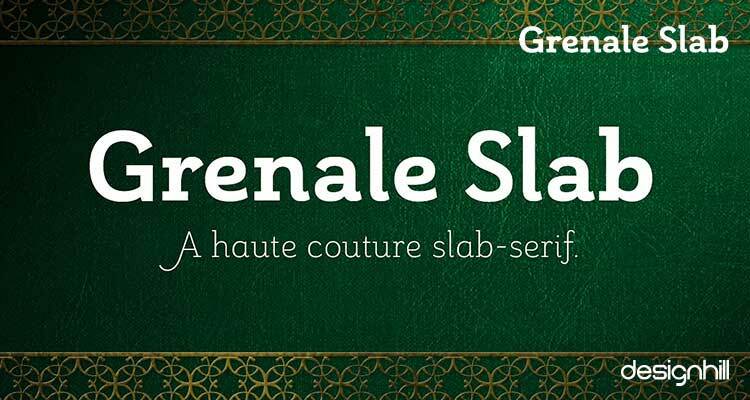 Designed by Jeremy Dooley in 2016, Grenale Slab is simple but vibrant. It can be best used by companies that work in gardening, health sector or any sector that is playful and robust. Docu is a sans-serif font designed by Gert Wiescher in 2016. Since Docu is a thin typeface, it works wonders in creating text-based brochure design templates. The font is narrow, yet is perfect for putting a lot of text into small areas. 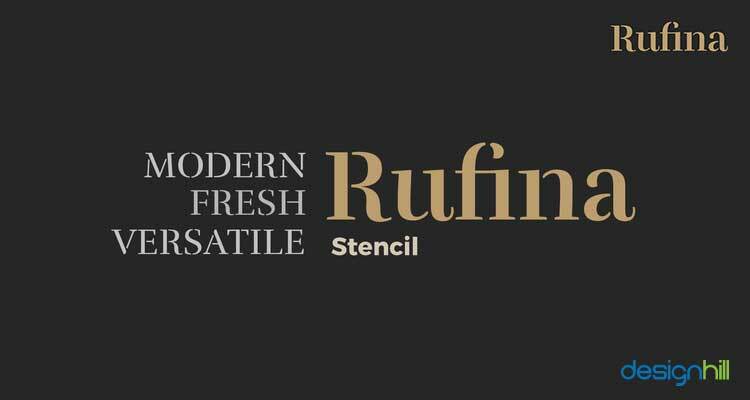 Rufina is too a Stencil-Serif typeface like Revista (discussed earlier). It was designed by Martin Sommaruga in 2016. However, the font does not look like stencil but an artistic puzzle. You will love this one! Designed by Alejandro Paul in 2016, Streak is a cursive font that is quite relevant in today’s design industry. It can be used by anyone who needs an artistic touch to their logo, from a flower shop owner to a silkscreen shop. We hope that this article helps you in creating that perfect logo for your brand. But make sure that the font of the logo is easily readable and legible so that your brand is remembered for a long time. Try to use only two to three fonts on your logo design as more fonts will make the design look cluttered. 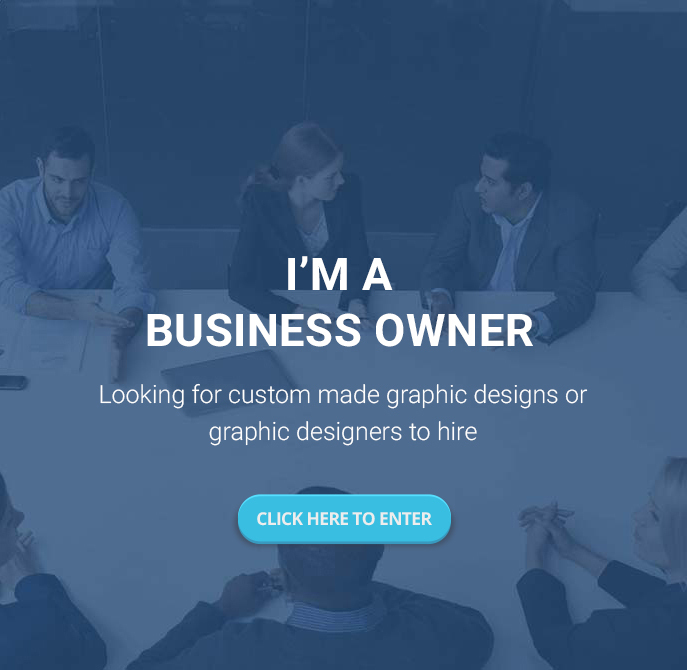 Choose a typeface based on the type of business you run. 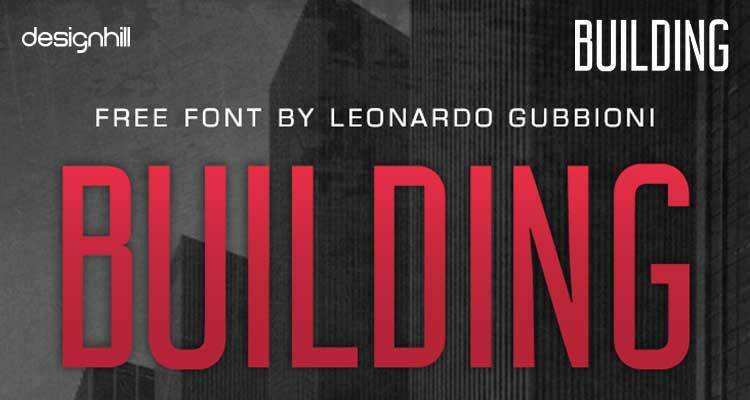 Plenty of great fonts are accessible to graphic designers. They should pick a font that can express a brand personality of a business. But picking the right font can be tricky as you have to keep many aspects of clients’ businesses.